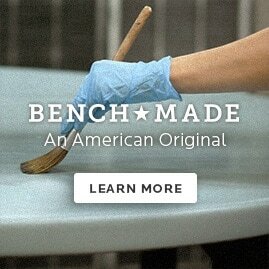 The Bassett Brand is brought to life by the people who shape the customers’ experience. To assure the quality of the customers’ experience, we invest time and resources into training new associates to perform with competence and confidence. Our training programs are designed to help each associate create a meaningful career at Bassett. As a new associate with Bassett, you’ll receive a training plan that includes comprehensive on-line classes, hands-on activities and coaching appropriate to your position and experience. We provide the opportunity for you to learn and grow during your onboarding and throughout your career with Bassett. We leverage the talent of our organization to get smarter and stronger. We are invested . . . in each other.